With Korean Beauty getting more and more mainstream, we’re starting to get an influx of products easily available for purchase here in North America. (I for one welcome our K-Beauty overlords 😉 ) With places like Target, Forever 21, Urban Outfitters, and even the bastion of all things beauty, Sephora carrying K-Beauty products, I’m delighted with the direction I see this going in. Speaking of Sephora, I have been so pleased to see them promoting K-Beauty in stores and in their mailings. If you walk into any Sephora right now you’ll see beautiful signage and displays showcasing different Korean beauty products. It’s everything I hoped for when I first got into this world. Seeing it so easily accessible at such a major influential retailer is thrilling! 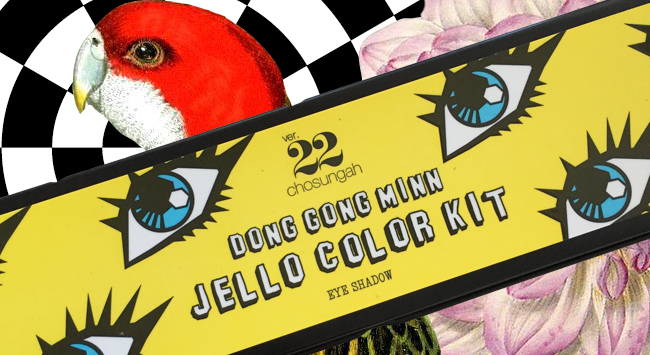 Out of the many brands they’re now carrying, I noticed the addition of a few products from the Chosungah 22 brand, one of which is the Dong Gong Minn Jello Color Kit. When I saw this online I ordered it right away, Korean skincare is my bread and butter, but Korean cosmetics is where my heart really lies. With it’s cute pop-art style packaging, this product is a real eye catcher. The casing itself is a nice size, about the size of a large pencil case with a similar type hinge and feel. What makes this stand out from other palettes, aside from the packaging, is the very unique formulation. 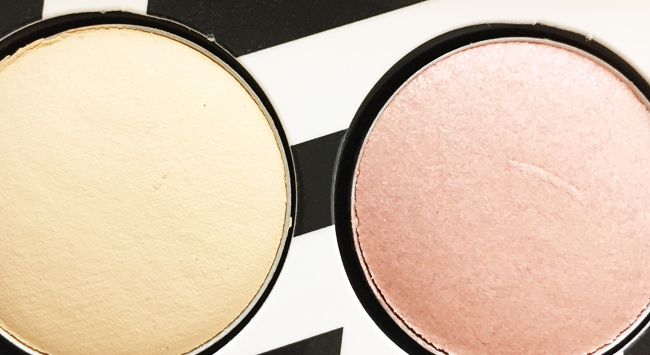 These are not traditional powdered shadows, and while they are somewhat creamy, they are not a cream shadow either. Confused? 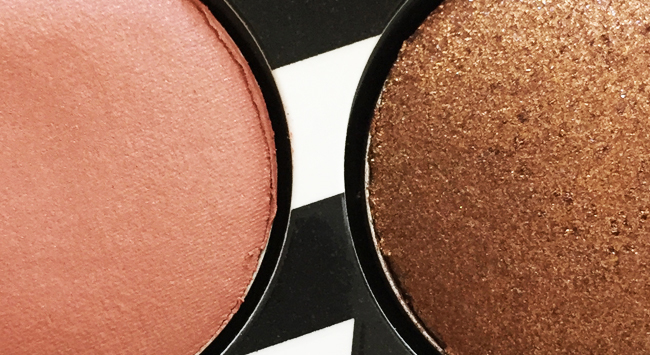 Well, if you’ve ever tried Colour Pop eyeshadows these are very similar! They are an almost spongy, soft, creamy type shadow. If you press down into the shadow, they will depress, and they’re almost bouncy in texture. The closest I can get to trying to explain the texture is cream-ish to powder, but then again not really. Despite me not finding the words to describe these properly, rest assured, they are really fun to use. The colours swatch true, if a little sheer, but that is kind of the point of this palette. I really like the colour choices they’ve included in this palette. 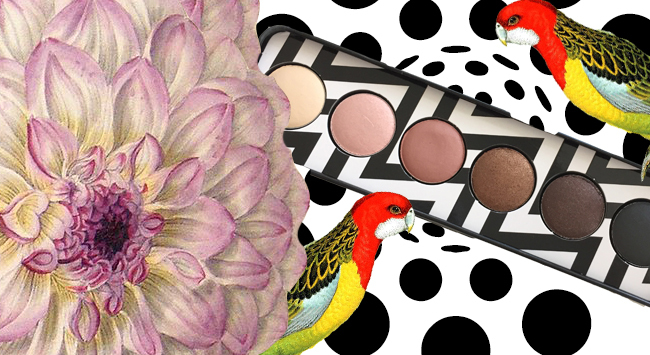 They’re neutral but not boring, and can be used for any time of the day. The wear time is great, but be aware I do not have oily eyelids so most eye products wear well on me. 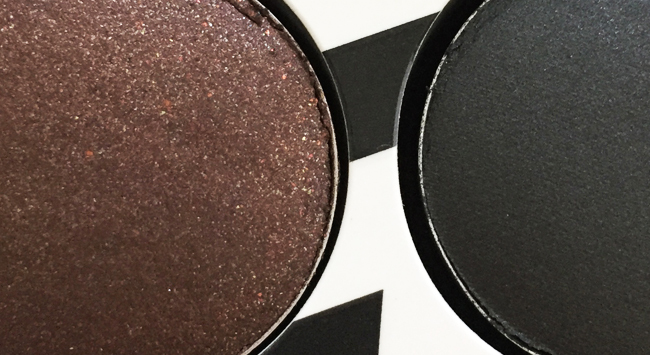 If you’re wondering just how you’re supposed to work with this non-traditional eyeshadow texture, I have some suggestions. While you can use a synthetic brush to blend (and I do) the best way to pack on colour with these things is the pat them directly onto your lids with your finger. You can build coverage that way and it allows you a lot of freedom to play around. You can get a lovely sheer wash of colour for a simple daytime smokey look, or go more dramatic for the evening by building up to a dramatic opaque look by patting on a heavy coating. Because of the unique formulation, there is no fallout to speak of, so be as heavy handed with the colour as you’d like! 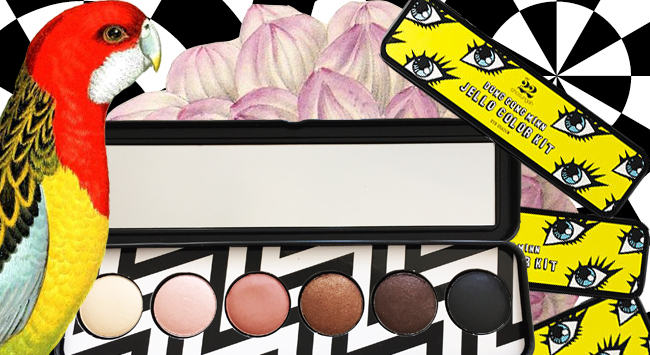 I’ve done some really fun eye looks with this palette and I’ve taken to adding in some of the Peripera Jewel Pots that I love so much into the mix for really dramatic nighttime eyes! Since both are finger friendly products, it’s like a glamorous grownup finger painting session when you get these two together. Who says you can’t have fun with your makeup? This palette is a real pleasure, a lot of fun, easy available at Sephora in both the US and Canada, and is a good value. What’s not to love? Five out of five little jelly turtles. Now see when I first saw this pop up on my Facebook page as an ad (because obviously FB knows I’m a glutton for all things related to Korean skincare) I threw my dollars out the window once I saw that video with the shadows bouncing all cutely. Glad to know it’s worth tha dolla bills!